A trend: natural and artificial stone. 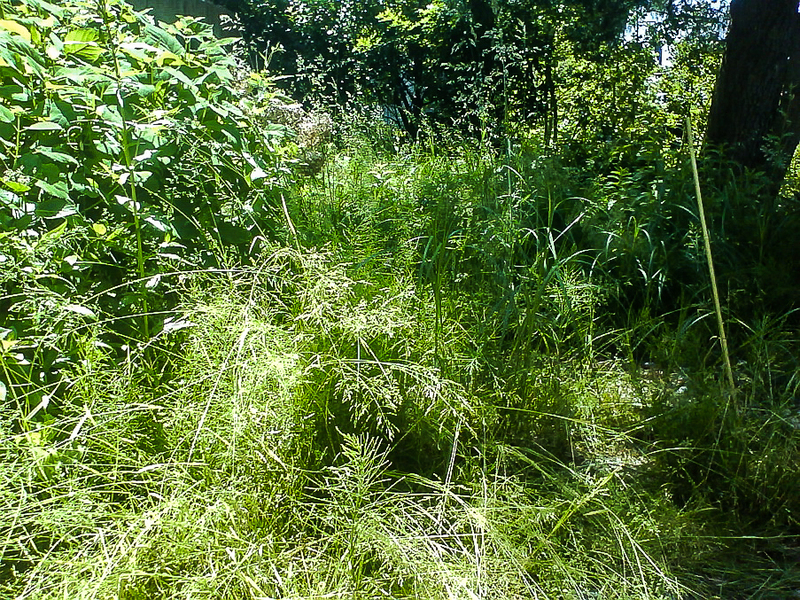 - Willkommen im bald schönsten Ort der Welt: In Ihrem Garten! 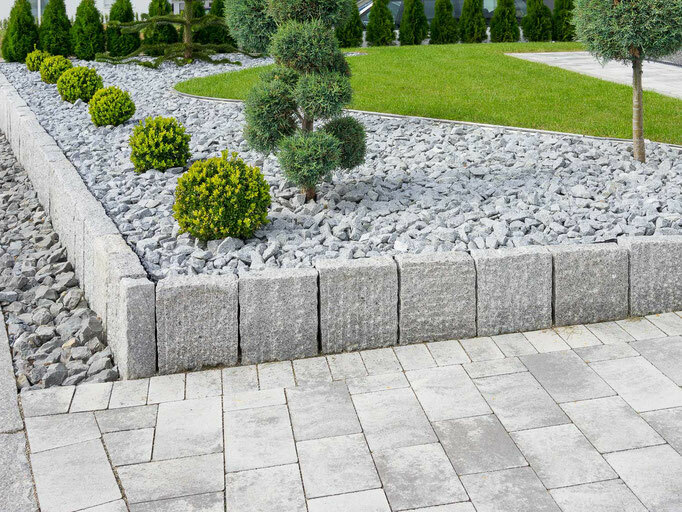 A trend: natural and artificial stone. 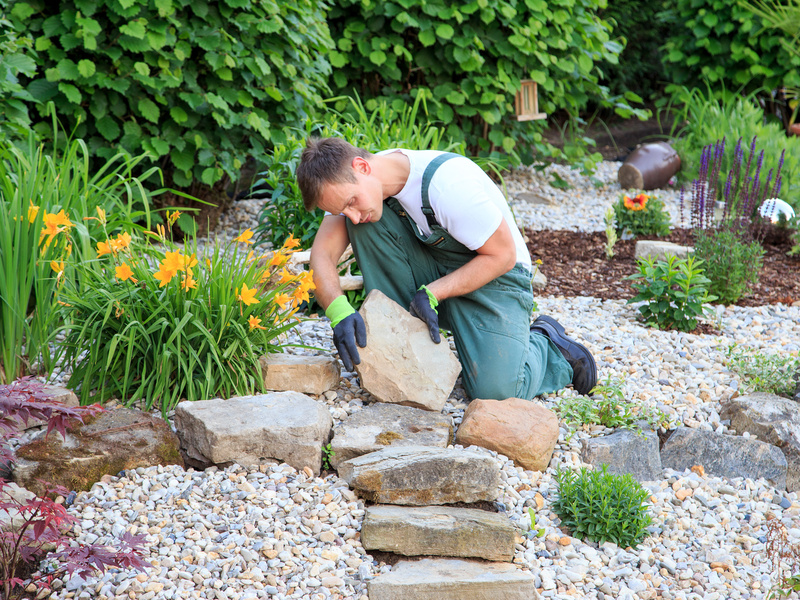 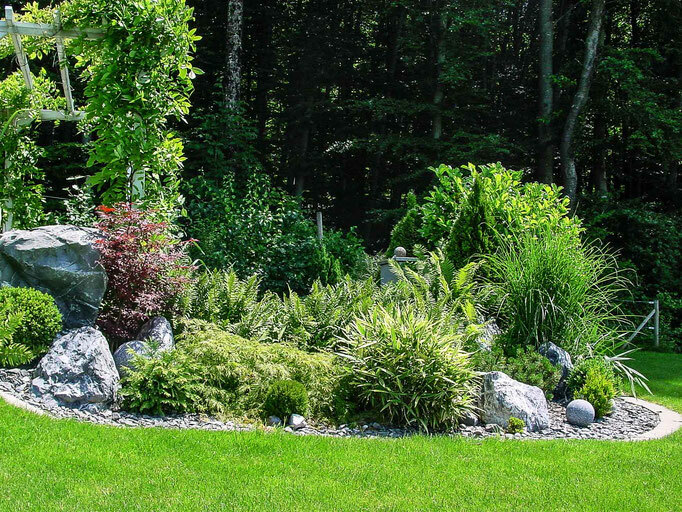 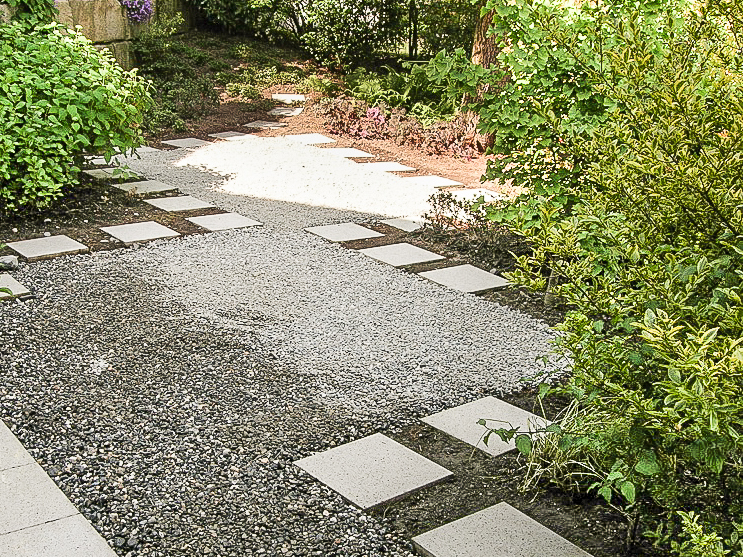 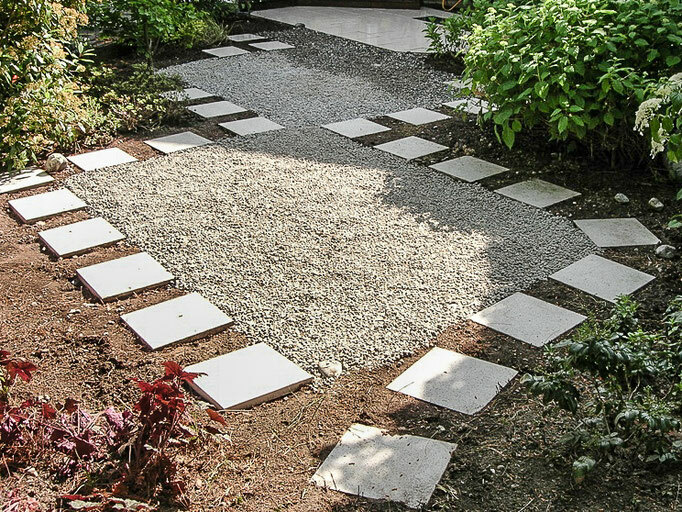 Natural and artificial stones provide a certain something in your garden. Stones are made of ceramics in addition to being available in various structures, but also extremely durable.